Alisher Usmanov’s USM Holdings is investing in Virtus.pro, the largest Russian e-sports community. The Group’s investment in the project may exceed $100 million US dollars. Virtus.Pro has announced today that the mega global investment company USM Holdings is taking an interest in the Russian organization Virtus.Pro, potentially investing more than $100 million USD into the company. This staggering figure and venture gives additional credibility and acknowledgement to the growth and potential of eSports now and in the future. E-sports are a unique proposition, uniting the sports, media and the internet industries. It is a fast-growing market, which has already generated huge interest around the world and Virtus.pro is the leader in the e-sports industry in Russia. I am confident that the support from USM will spur the company’s further development and enable it to take its projects to a whole new level. According to figures from SuperData Research, the e-sports market was worth USD 612 million in 2015 and reached more than 130 million people. The total size of prize funds in the industry exceeded USD 42 million. 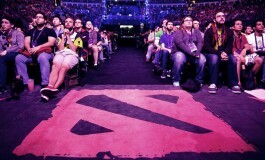 The e-sports industry has and continues to demonstrate strong global growth. 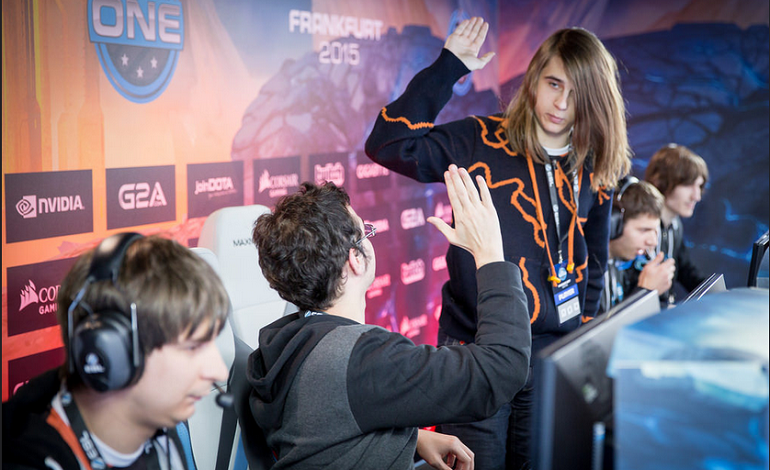 Our main goal is to increase the popularity of e-sports in Russia, and this is what USM’s investment will go towards. The funds will primarily be used to launch new tournaments and various new gaming disciplines, as well to create media channels to cover the sport and to construct e-sports arenas. USM Holdings Ltd (USM) is a diversified international company with over 20 years combined experience and interests in metals and mining, telecoms, internet and media sectors. 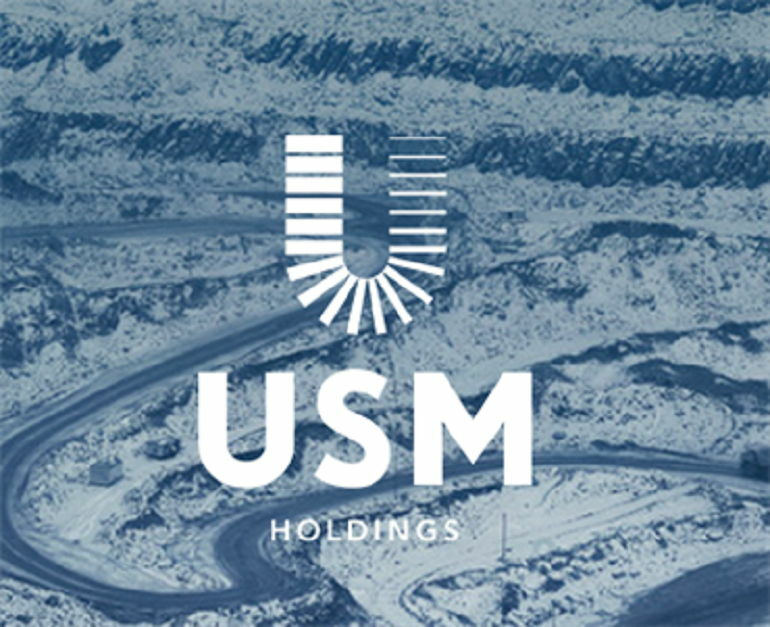 USM’s assets include Metalloinvest, a leading global metals and mining company, MegaFon, one of the fastest-growing international telecommunications operators and the largest provider of mobile data services, Mail.Ru Group, the Russian internet and social network leader, and UTH Russia, one of the country’s most prominent media organisations. The main shareholders are Alisher Usmanov, Vladimir Skoch and Farhad Moshiri. Virtus.pro is one of the world’s leading e-sports organisations and the undisputed industry leader in Russia. It’s reach extends to international gaming tournaments and leagues as well as sound and video recording studios that release over 1,500 pieces of content monthly reaching 30 million people worldwide. 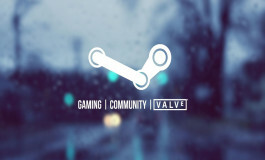 Virtus.pro’s website is the most-visited Russian-language gaming resource, and publishes news on all of the popular gaming divisions. It has attracted more than 7.6 million subscribers and its content has received more than 1 billion views last year alone. The teams under the oraganization’s banner have collectively won more than 250 awards at international tournaments. 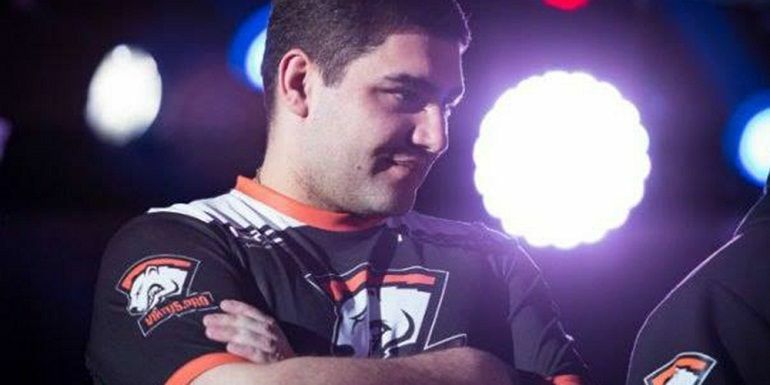 A team that has historically had struggles with consistent achievements due to frequent roster and structural changes, Virtus.Pro has broken free of the ill fated-pattern and has soared to great heights with their stable roster. 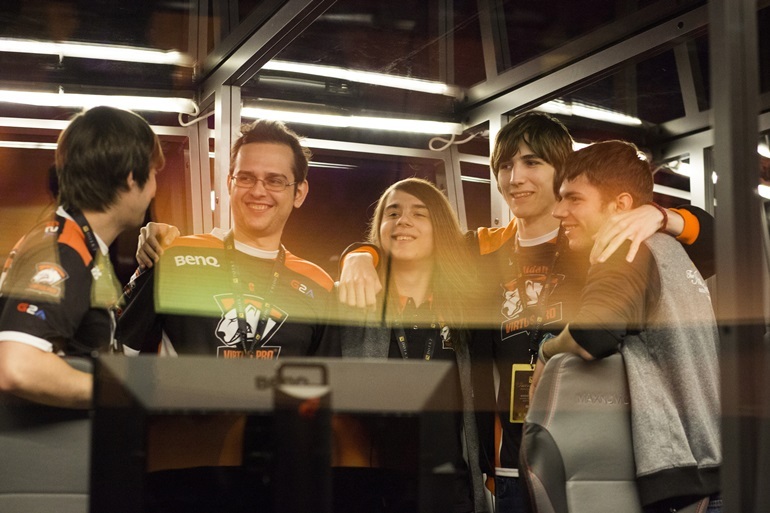 Since they found stability in the spring of 2015, their results have been undeniable: top three finishes in numerous major tournaments in the months leading up to The International 5. At The International 5, Virtus.Pro managed an unexpected performance when they saw odds-on favorites Team Secret eliminated, 2:1. They recovered from a one-game deficit and flat out outplayed them – an even more remarkable performance considering that the CIS team had never won a full series against Secret before. They came in a commendable 5th-6th place at this year’s International championship and walked away with close to 1.2 million dollars. 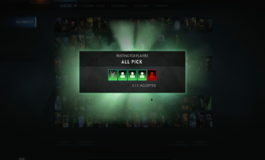 Virtus.Pro was one of the few teams to keep their rosters intact at the height of the post-TI5 reshuffle period and they have continued to show strength in their recent official matches.